Flowcharts are essential for system designers and programmers. System analysts and programmers design IT systems and software with data flow diagrams and algorithm flowcharts. 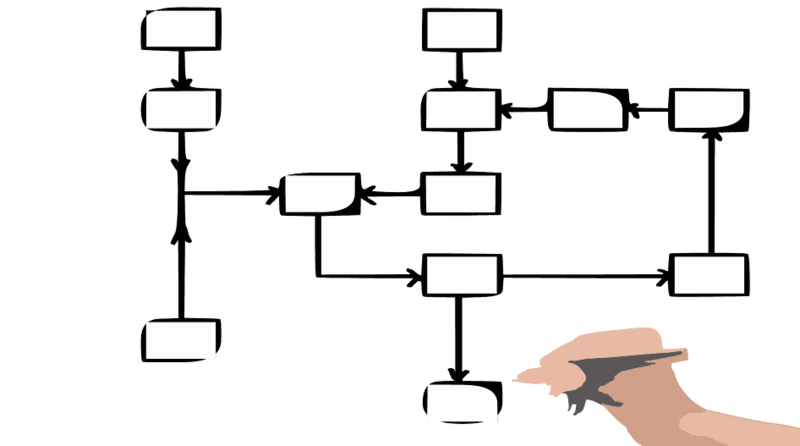 You can lay out basic flowcharts with drawing, presentation and even word processor software; but dedicated flowchart applications have more extensive diagram options and tools. These are a few of the best flowchart applications for Windows. 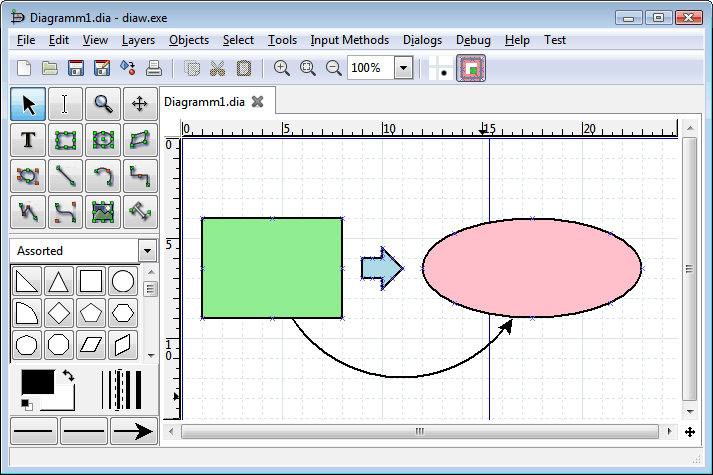 Edraw Max is an all-in-one diagram application that has one of the most extensive collection of shapes and symbols for flowcharts and other diagrams you’ll likely find in any software. With more than nine million downloads, Edraw is the diagram software of choice for many. 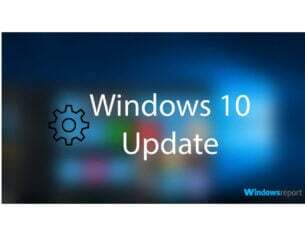 This is multiplatform software compatible with Windows 10/8/7/Vista, Linux (Ubuntu, Debian and Fedora) and Mac OS X platforms. Edraw is retailing at $179, but it is also available with a $99 annual subscription. Edraw’s publisher boasts that you can set up more than 260 diagram types with this software. When Edraw users first open the application, they can select from a wide variety of template categories for business, flowchart, engineering, organizational, network, database, software, presentation and wireframe diagrams. The software includes more specific flowchart templates for data flow, audit, highlight, SDL, cross function and basic flowchart diagrams. Edraw users can select more than 12,000 vector symbols and add infographics to flowcharts with URL hyperlinks, document attachments and annotations. If that isn’t enough, it also provides a presentation mode and PDF and HTML export options for sharing diagrams. Microsoft Visio for Windows 10/8.1/7 is intuitive software that you can utilize to set up flowcharts and many other types of diagrams. Visio Standard 2016 is retailing at $299.99, and there’s also a Visio Professional that’s available at $589.99. Ok, $299.99 might not sound like especially great value; but this application packs in an extensive toolkit for diagrams and has a lot of exclusive features you won’t get in most freeware alternatives. Visio Professional also includes data linking and more sharing and collaboration options than the standard version. Visio 2016 enables its users to set up the full gamut of diagrams, such as basic and cross function flowcharts, UML, wireframe, network, venn and technical engineering diagrams. You can also utilize the software to set up Gantt charts, calendars and organizational charts. The software includes 70 diagram templates and starter diagrams. 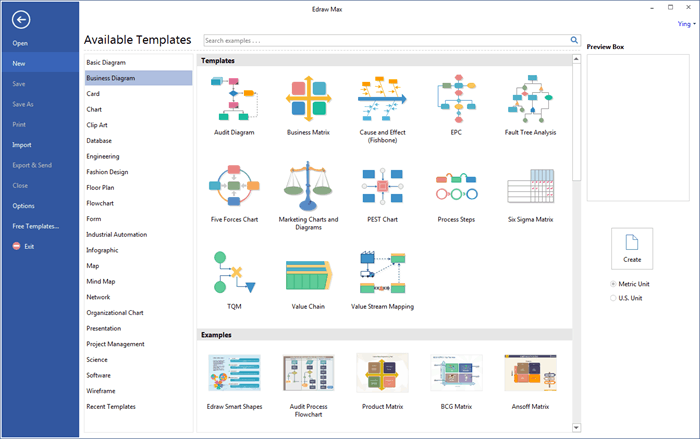 Visio also provides real-time collaboration (with Skype integration) so that multiple users can edit a diagram, a presentation mode, HTML and PDF export tools and a clipart gallery that includes plenty of shapes, symbols and other décor for flowcharts. 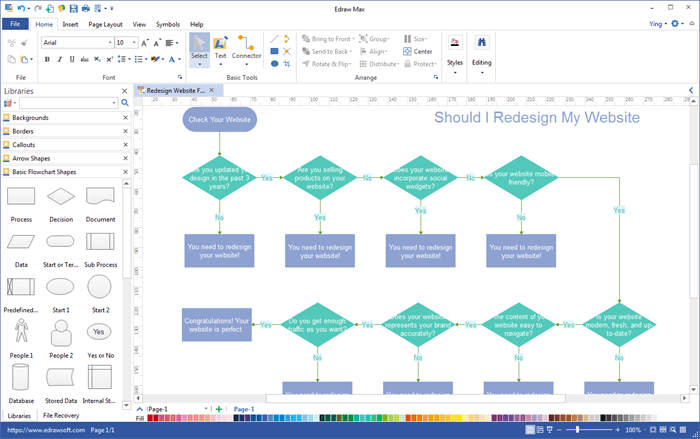 Few other flowchart applications can match Visio’s rich set of design tools. Dia is one of the best open-source flowchart software alternatives to Visio. 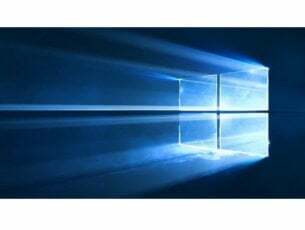 This is freely available software, and you can add it to Windows (XP to 10) by pressing the Dia button on this website page. 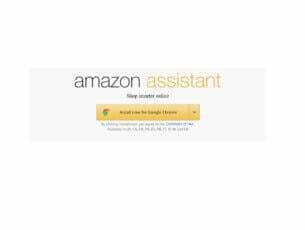 The program is also compatible with Mac OS X and Linux platforms. 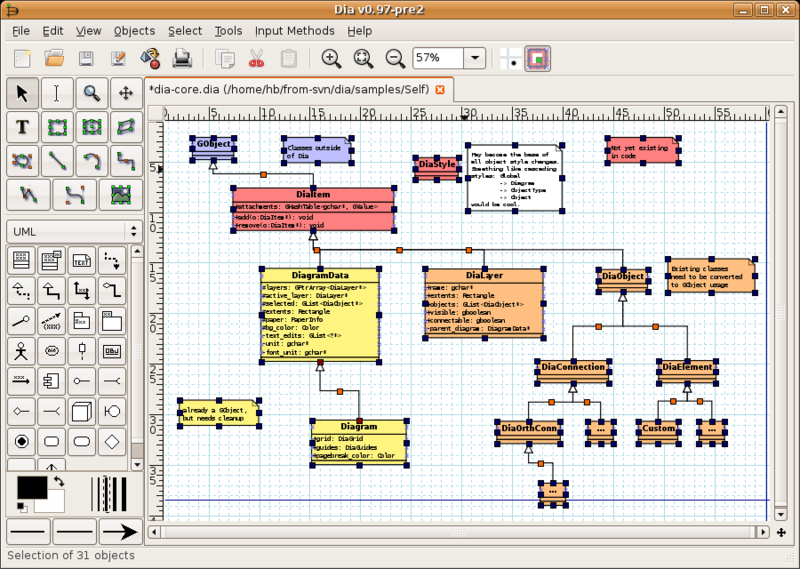 Dia users can draw out flowcharts and many other types of diagrams with the software. UML, network, circuit and assorted diagrams are a few of the diagrams you can draw out in Dia. This is also a good choice for database designers as it includes objects for entity relationship diagrams. The application has more than 1,000 shapes and objects and symbols for diagrams, and you can add more shapes to it from the Dia repository. Dia has a tabbed UI design so that you can edit diagrams in multiple tabs and enables you to add alternative layers to diagrams. Furthermore, with the exception of Visio VSD files, the software supports most notable diagram file formats. The yEd Graph Editor is Java-enabled software compatible with the Windows, Linux and Mac OS X platforms. Thus, you also need Java JRE installed to run this flowchart application. 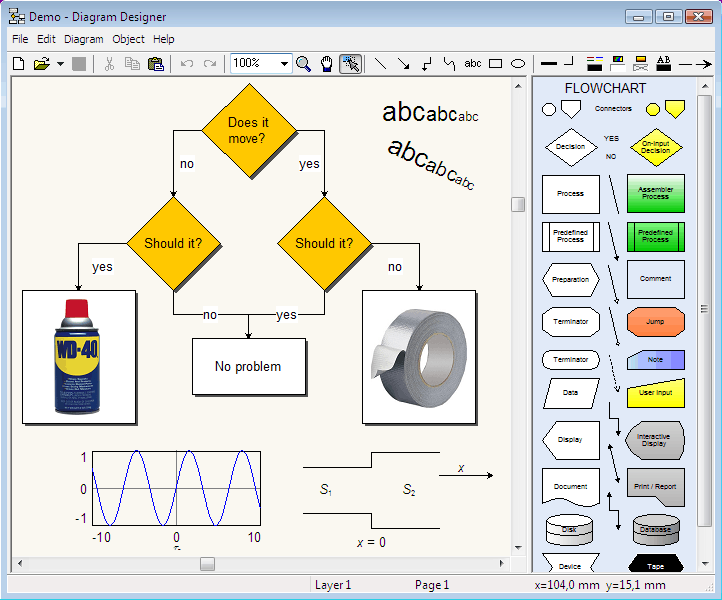 This is a freeware program that includes plenty of tools for flowchart creation, and you can download it from this website page. The yEd Graph Editor application provides an extensive palette of shape nodes, edge types, flowchart symbols, group nodes, entity relationship symbols, BPMN symbols and other diagram elements with which you can design a wide variety of diagrams or charts. The software has plenty of annotation options so that you can add icon, multi-line text or HTML labels to them along with tooltips and URLs. The automatic layout feature is a great addition to the software that automatically arranges flowchart diagram parts for end users. This application also supports a decent range of import and export file formats, such as XML, GraphML, PDF, HTML, GIF, JPG, SVG, PNG, BMP and more besides. Check out this gallery to see some yED Graph Editor diagram output. Diagram Designer is a straightforward and lightweight vector-based flowchart application for Windows. This isn’t really a match for the likes of Visio and Edraw, but it still provides a decent selection of tools for drawing flowcharts. This is also open-source software that’s compatible with all the more recent Windows platforms. Click Download Installer (2 MB) on this web page to save Diagram Designer’s installer to Windows. Diagram Designer users can utilize this application to draw flowchart, UML design, GUI design (for UI storyboards) and electronic circuit diagrams. It includes standard drawing tools for rectangles, lines, arrows, ellipses, curves and arrows. The software enables its users to add shapes to alternative layers so they can edit them without changing any of the shapes on the other layers. Diagram Designer users can save their own template palettes or download them from the software’s website. In addition, this application packs in a graph plotter, slideshow viewer and pocket calculator for equations. Those are five flowchart applications that are worth noting. Edraw Max and Visio are the heavyweights, but Diagram Designer, yEd Graph Editor and Dia are decent freeware and open source alternatives. Note that you can also design flowcharts with web apps such as Lucidchart and Gliffy.